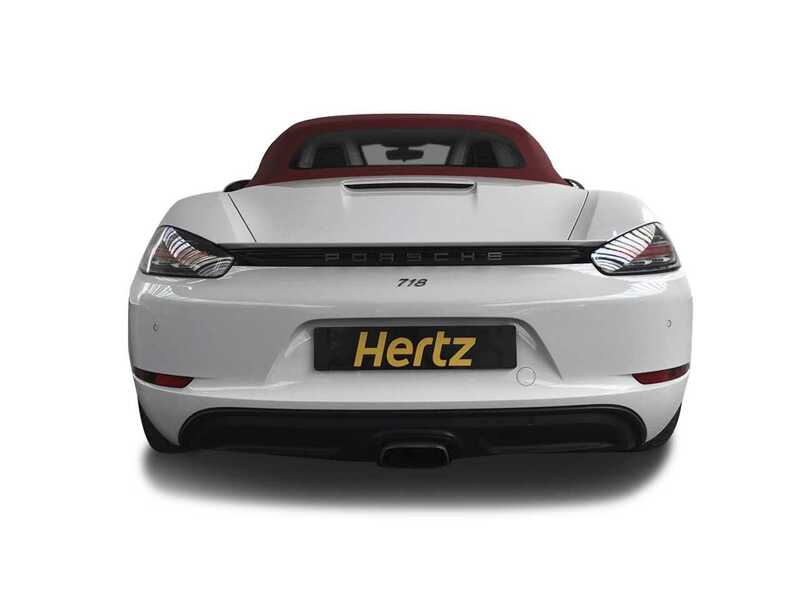 The Porsche 718 Boxster is one of the finest handling open-top sports cars there is, with a brilliant chassis and turbo charged engine combined with a very classy two seat interior and an exterior that looks great, the overall package is pure Porsche and hugely desirable. 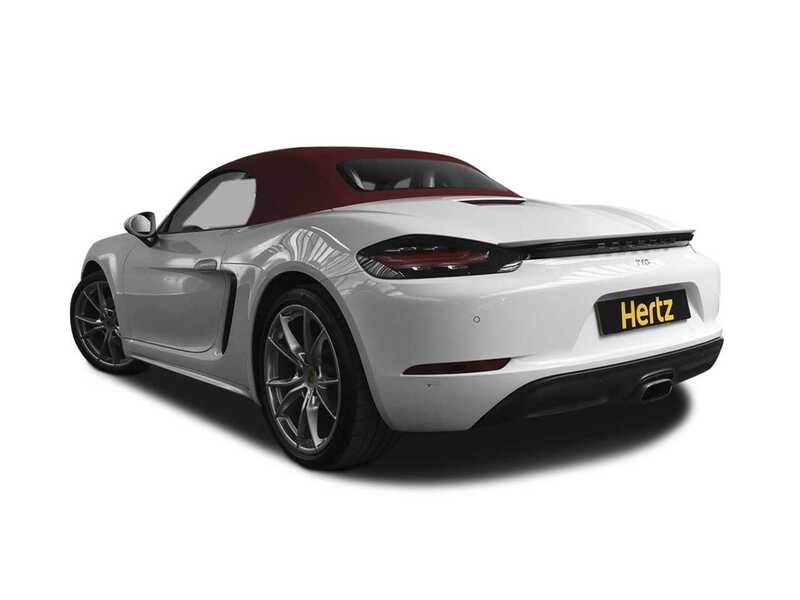 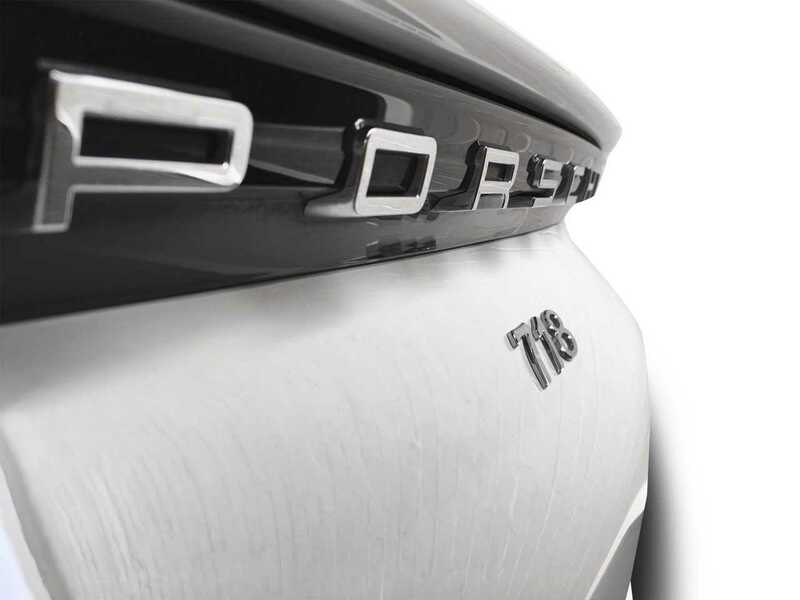 Most roadsters are more about cruising top-off around town than driving hard but the 718 Boxster is a real sports car in every way. 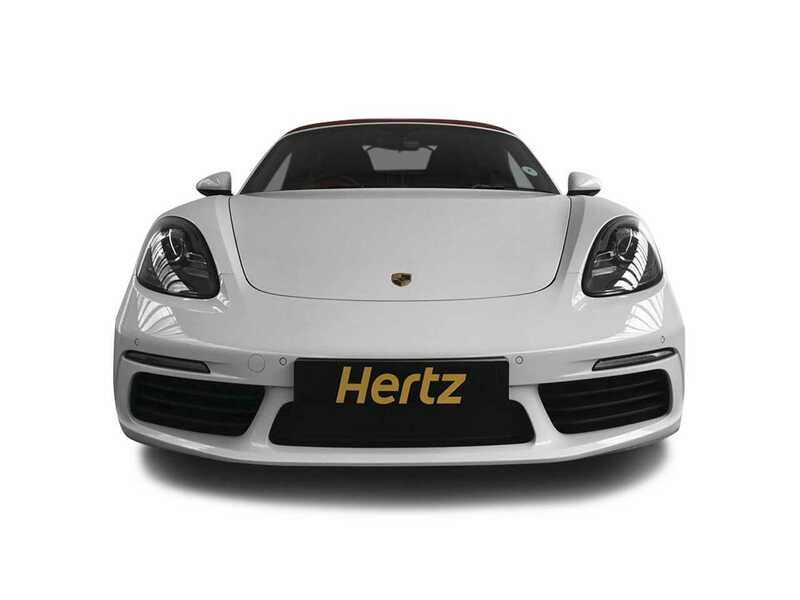 The car handles brilliantly with perfect balance, outrageous levels of grip and enormous amounts of turbocharged power all making for an overall package that is simply stunning. 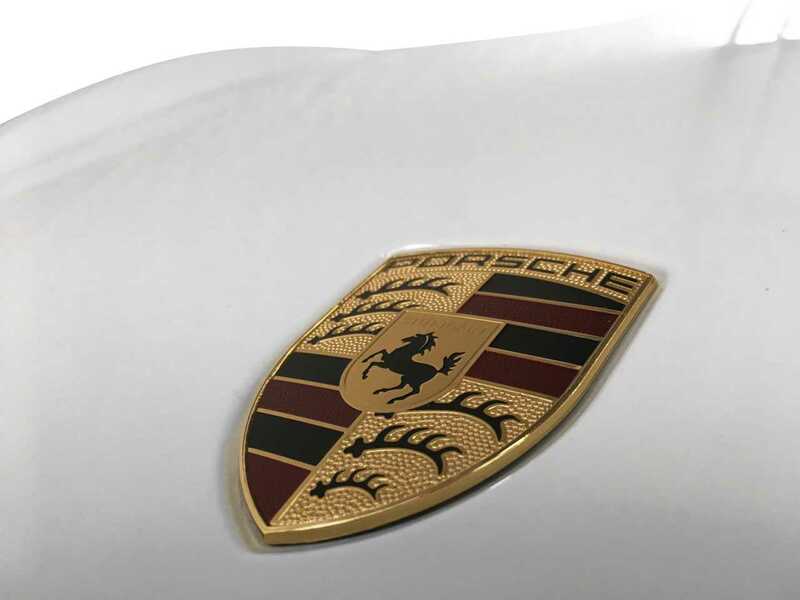 The car is more expensive than any of its near rivals but as it is so special to drive it is the number one choice in this class. 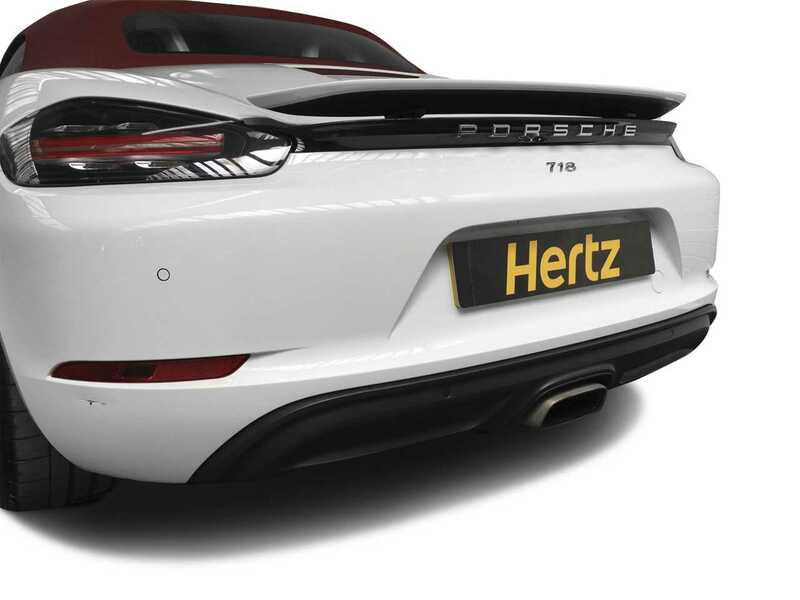 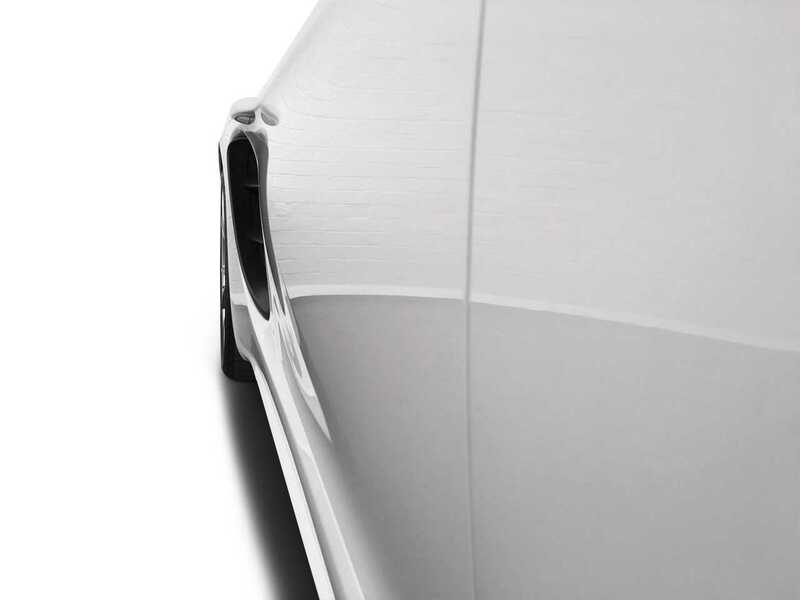 With similar four-point xenon headlights as seen on the 911, large LED rear light clusters, between which sits a raised black bar boot spoiler, the car looks sharp, handsome and timeless. 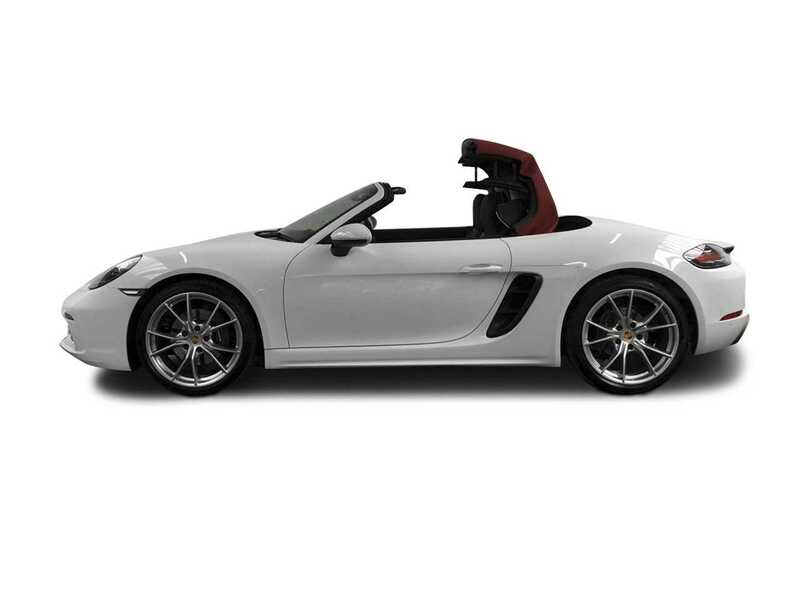 In the Boxster everything feels bespoke with high-class materials including alloys and leather used on all the tactile areas and switches. 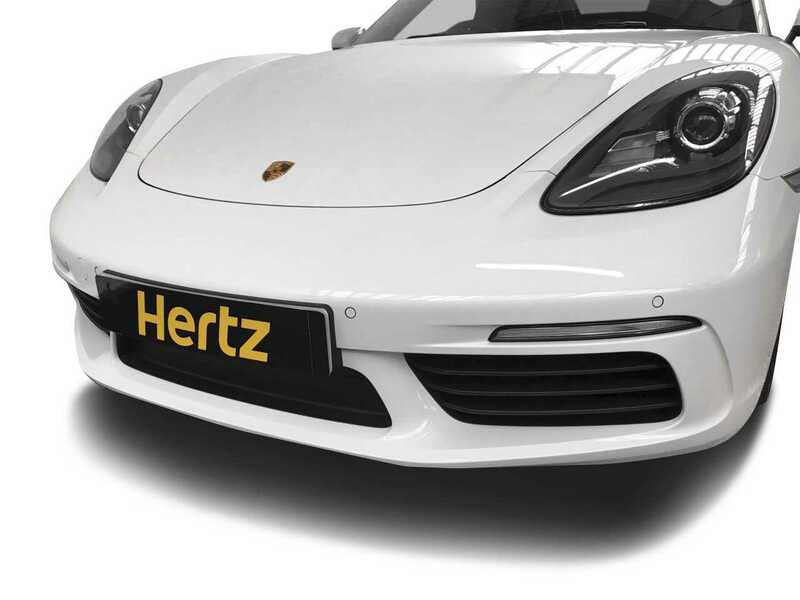 The driving position really is spot-on, fully driver focused as you sit low to the ground with seats being very supportive, whilst also comfortable over long distances., the steering wheel and pedals are perfectly positioned and the visibility is decent enough with the roof up and uninterrupted with it down. 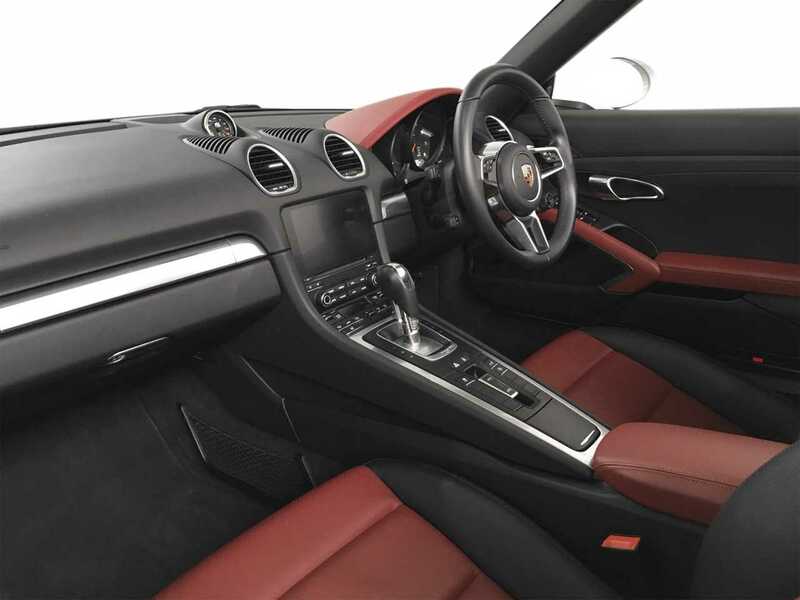 The latest Porsche infotainment system has high-definition maps, responsive touch-screen and connectivity to your Smartphone via Apple CarPlay. 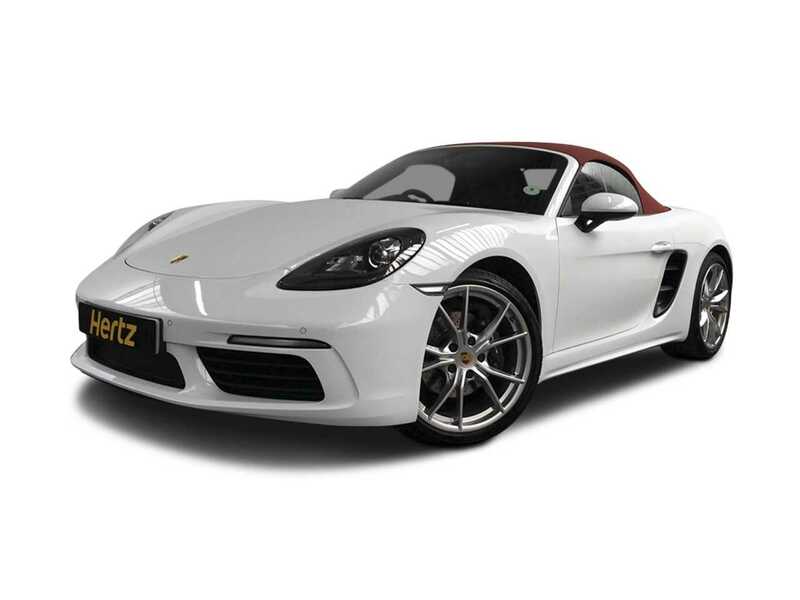 There is also a deep luggage area in the front capable of taking a large suitcase, while smaller items can fit in the additional compartment at the back making the Boxster one of the most practical two-seat sports cars on the road. 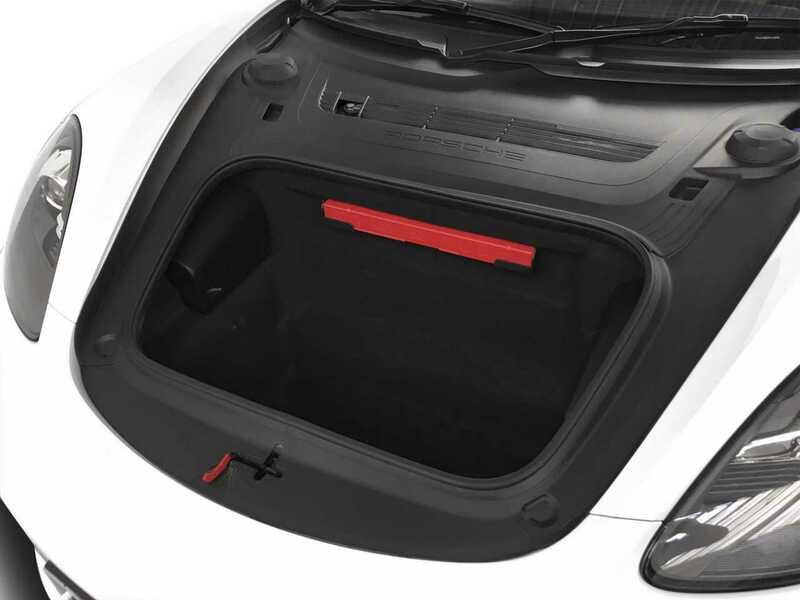 The electronic roof stows away neatly in seconds and at up to 31mph; handy when caught in a sudden downpour. 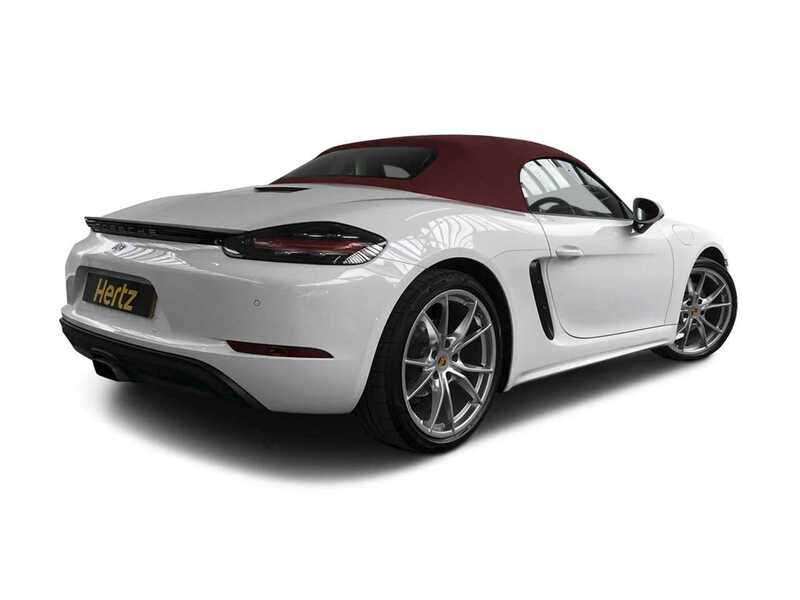 The Porsche 718 Boxster has Black/Bordeaux Red Tow-Tone Leather Interior, Electric folding roof, Cruise Control and host of other options like Heated Multifunction Steering Wheel and so on. 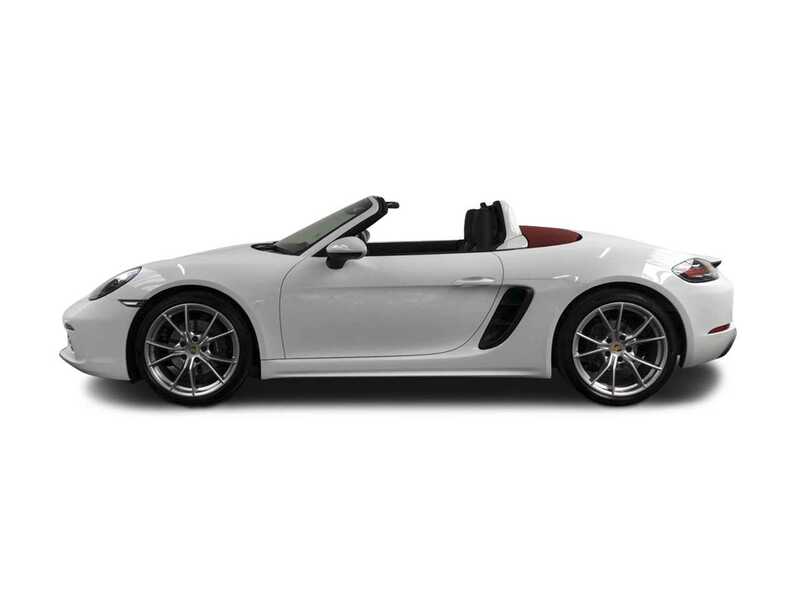 The Porsche Boxster is proof that adversity can breed success. 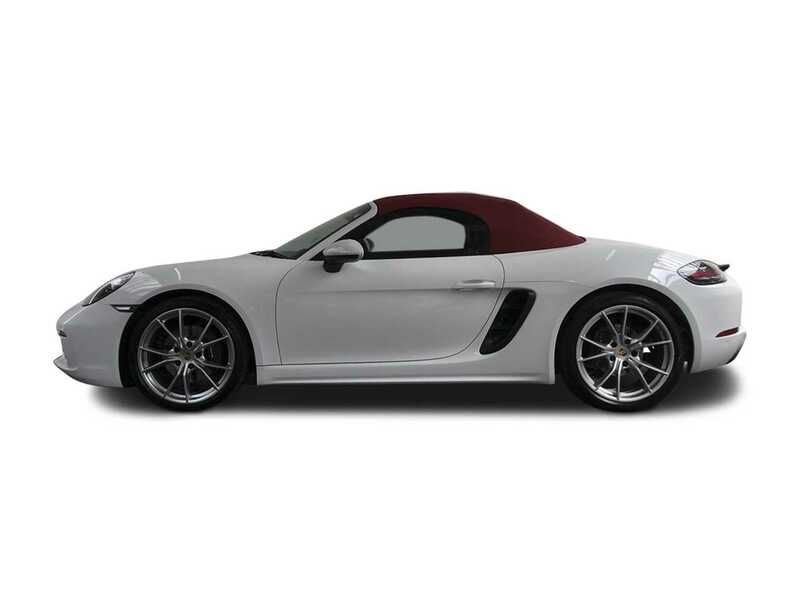 First launched in 1997, a very troubled period in Porsche's history, the Boxster was an instant hit with both the press and public. 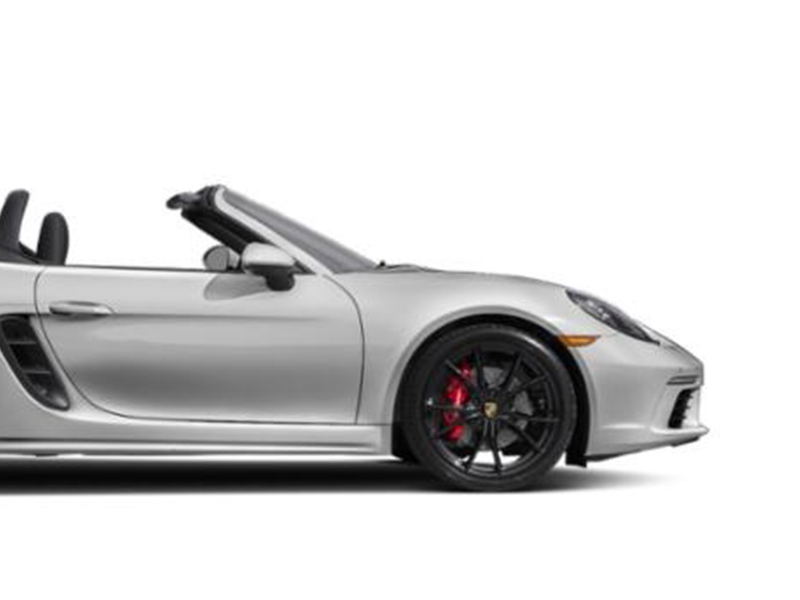 When the Porsche Boxster Convertible first hit the market it generated plenty of comments from Porsche enthusiasts regarding Its "Boy Scout tent" like canvass roof but since Porsche explained it was an homage to the iconic 550 Spyder the fans loved it. 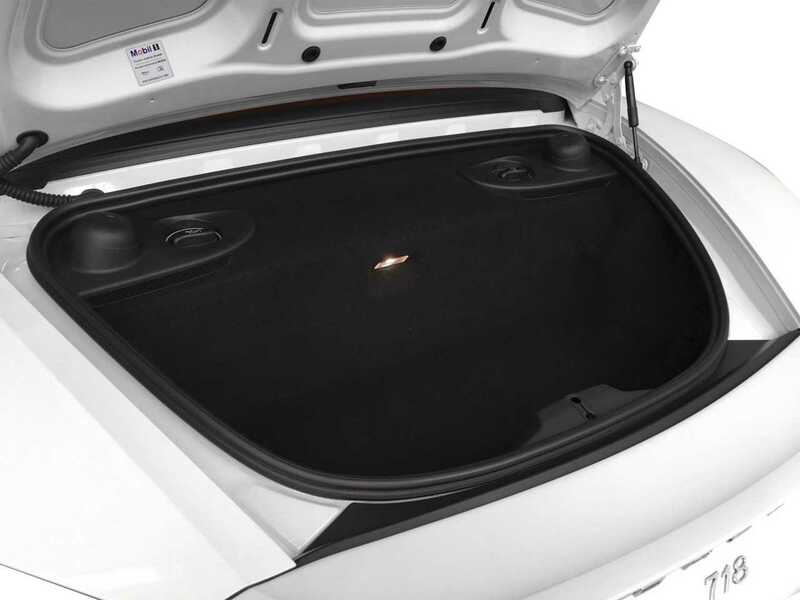 Today the roof has evolved and is no longer tent like.